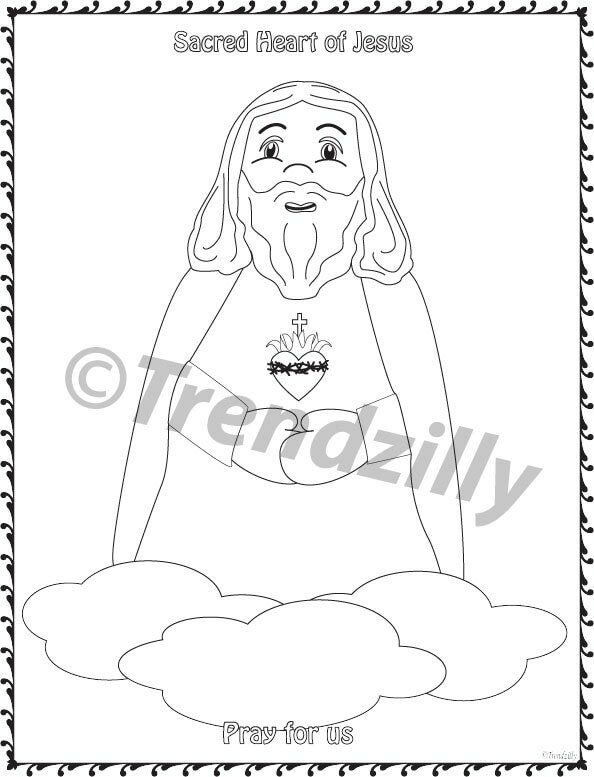 Soft Saint Coloring Book, Saint Coloring Book, Kids Coloring Book, Feast Day Coloring Pages, Coloring Book, Printable Download. 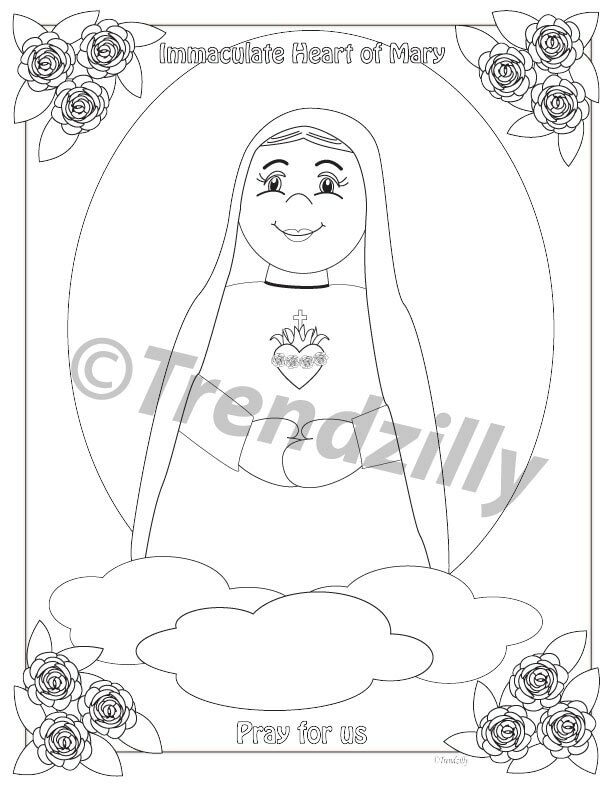 More pages added Soft Saints Coloring Book has 19 illustrated Soft Saint Dolls in PDF format for your little ones to color. 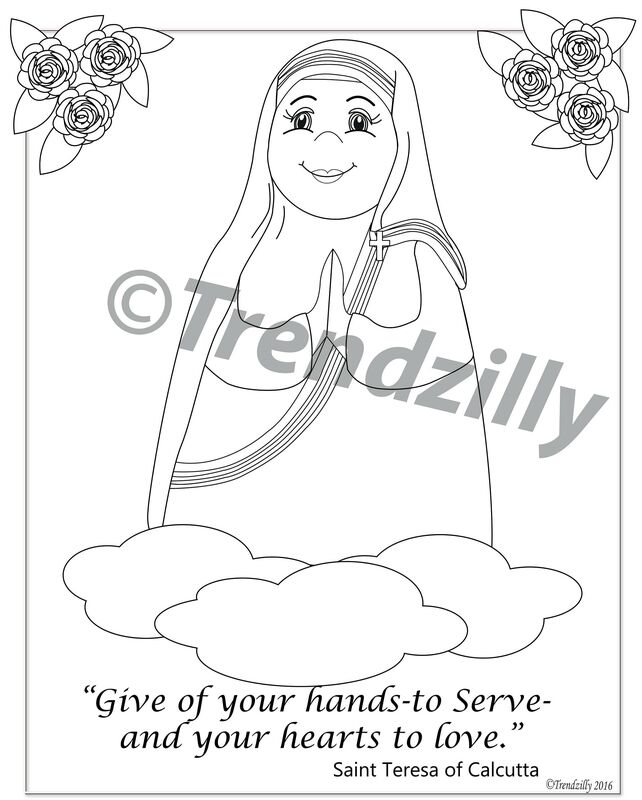 Illustrated to look just like the dolls kids will love coloring pictures of their favorite Soft Saint dolls. 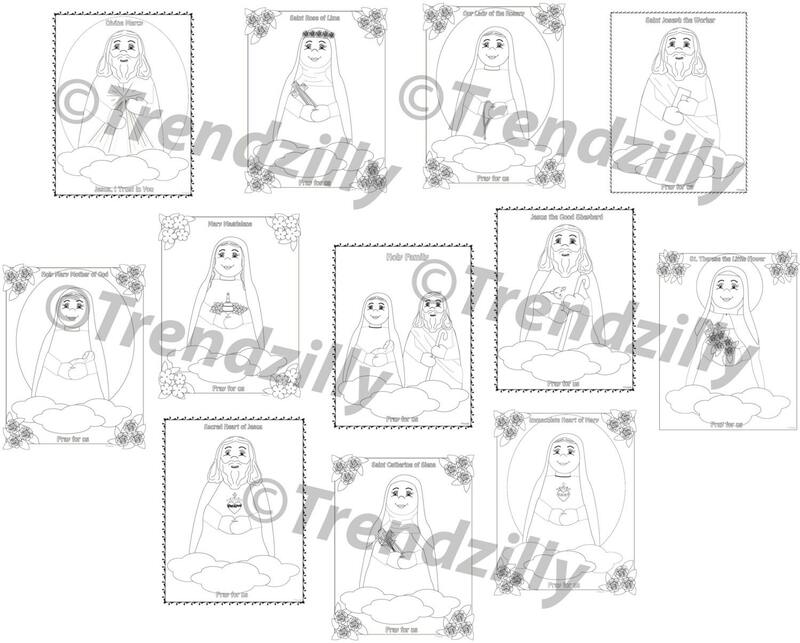 Teach little ones about the saints using these coloring pages and Soft Saint Dolls. 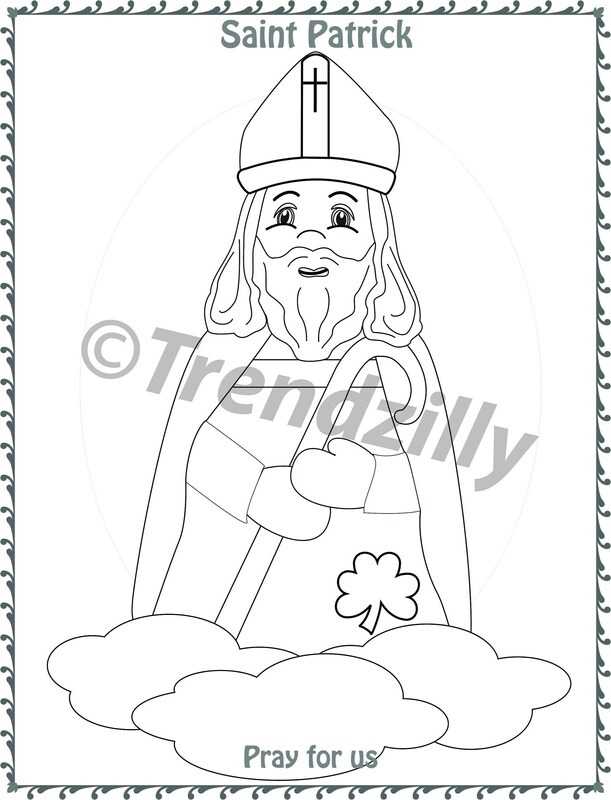 Coloring pages are 8.5"x 11" PDF files.